One of the best things about aluminium is its endless design possibilities. 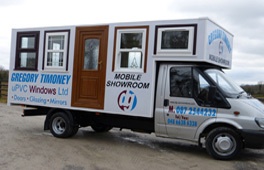 Aluminium windows, doors or façades can be constructed in curved or round shapes and in almost every size. 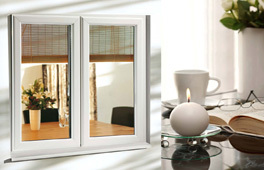 As such, it’s ideal for contemporary large window frames and heavy triple-glazing. 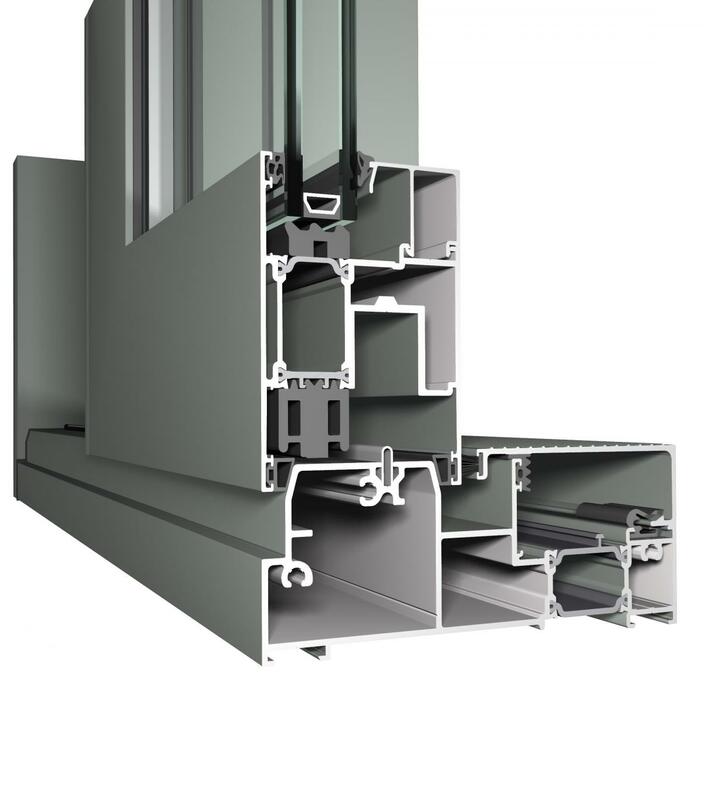 Our systems are available in different design styles, like functional, renaissance or steel look to match your building style perfectly. 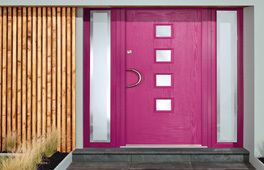 Aluminium can also be easily coloured, so you can choose from hundreds of different colours and finishes to perfectly match with the interior and the exterior of your building. 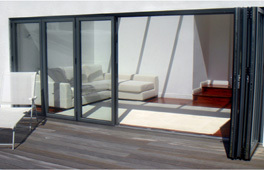 Our extensive Aluminium product range provides you with numerous solutions to give your project that personal touch. Comfort is created when something makes your life easier and more pleasant — Our systems are soundproof, windproof and watertight, they are maintenance-friendly and long-lasting. They contribute to a pleasant temperature throughout the building and can even be automated. Our systems are specifically designed to offer you a maximum level of comfort, optimising your living and/or working experience. Systems are designed to keep the cold out and the heat in during the winter, and vice versa in the summer. The combination of thermal insulation and air tightness reduces the energy consumption and ensures an optimal living atmosphere. 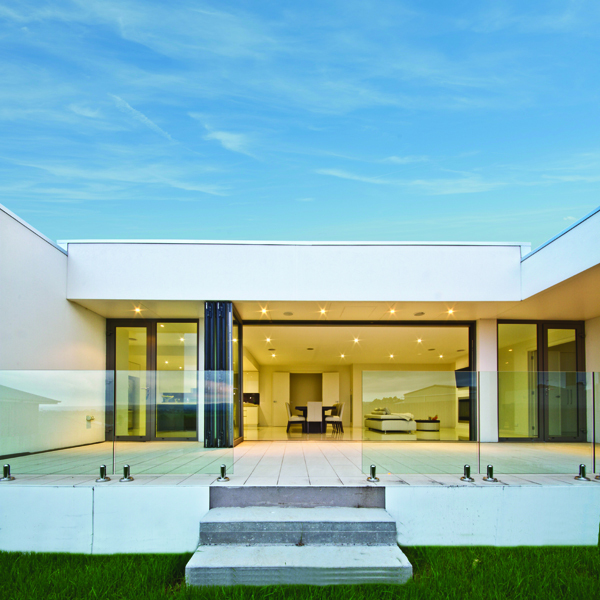 Furthermore, our BS sun screening systems are an aesthetic and practical solution to protect all buildings from overheating due to excessive sunlight. 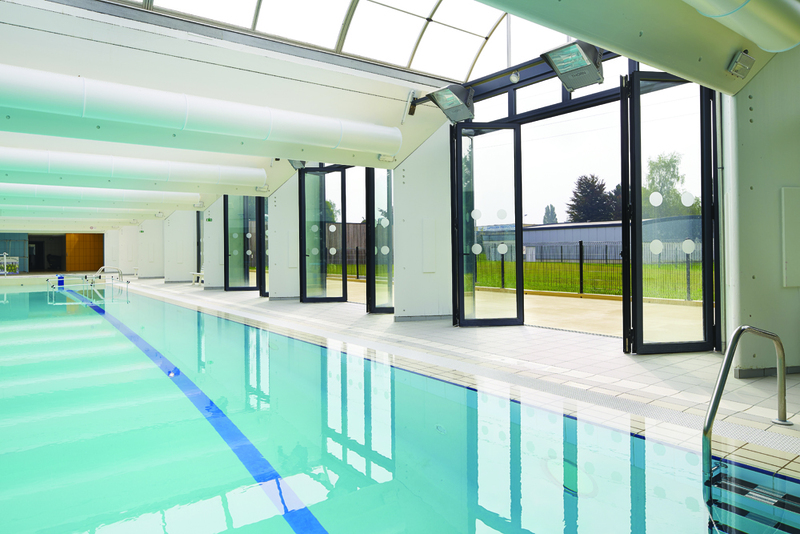 The system consists of a series of aluminium slats that protect against heating and glare — it regulates the interior temperature and reduces the need for air conditioning. Finally, our SOLAR systems have integrated photovoltaic (PV) panels to harvest the sun and produce renewable energy. 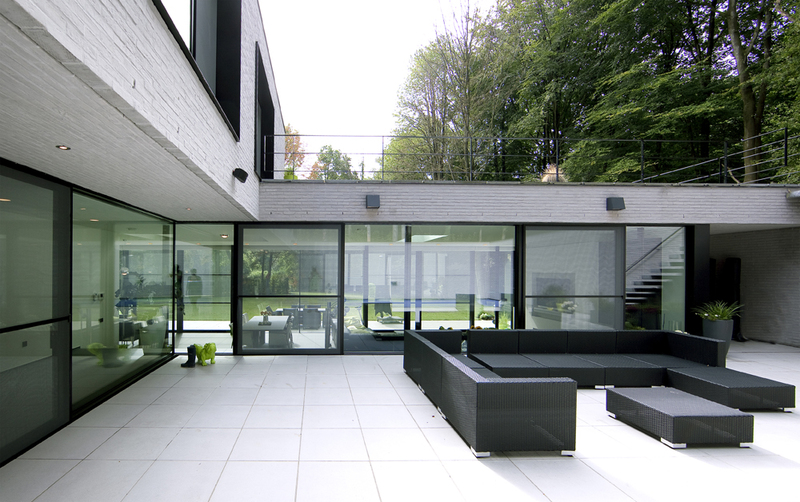 As such, all our aluminium systems are designed to drastically reduce energy consumption and CO2-emissions.